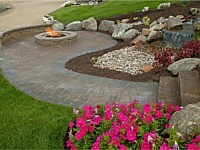 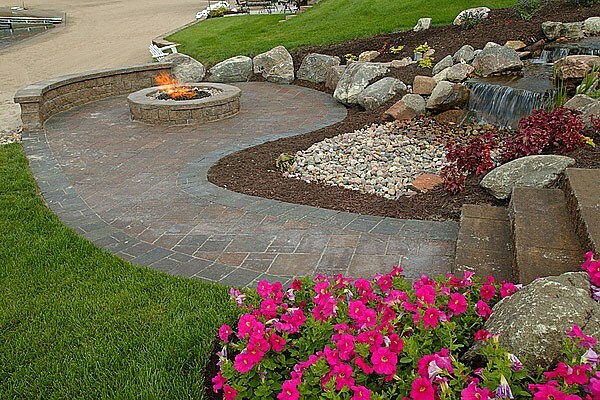 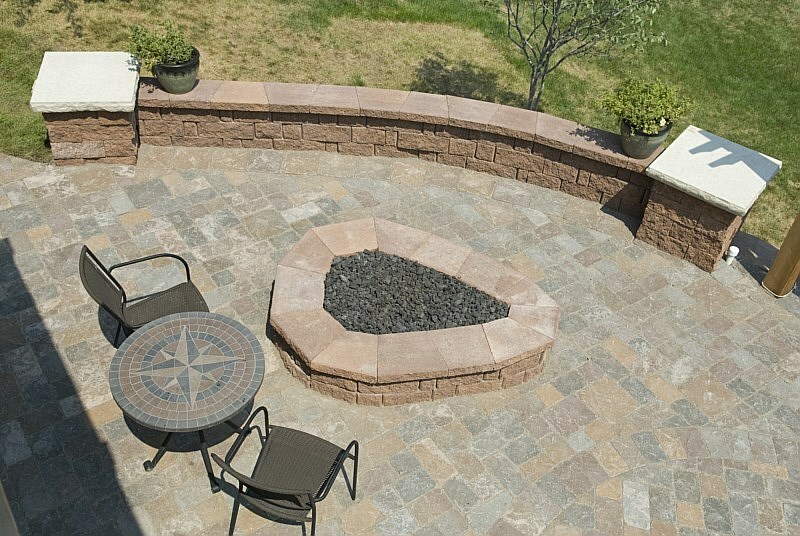 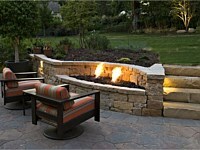 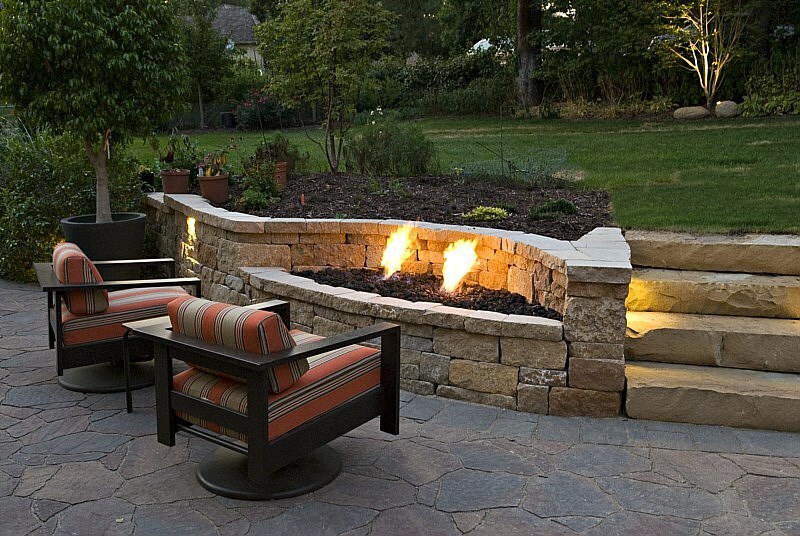 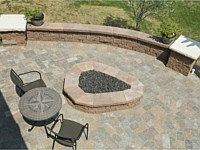 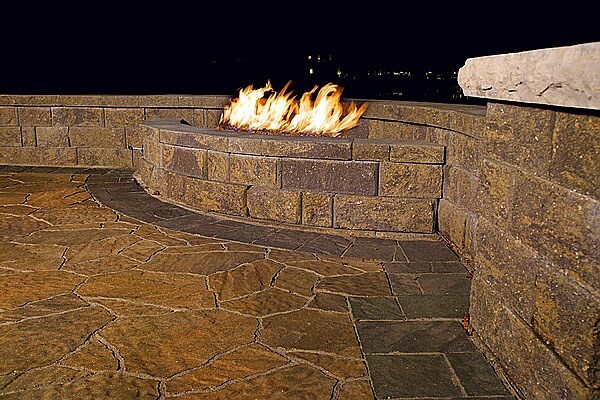 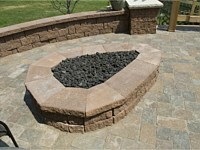 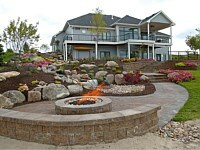 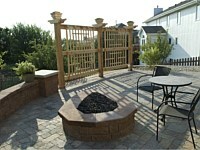 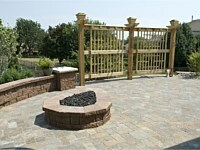 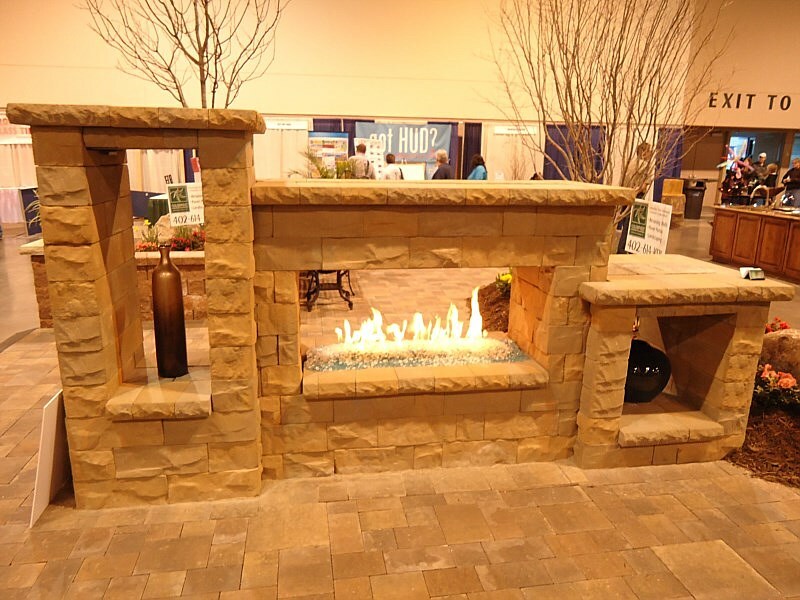 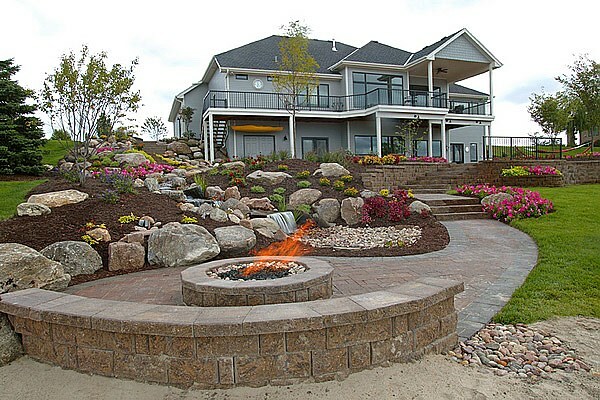 Colorburst Landscape & Design LLC offers design and installation of both gas and wood burning fire pits and fire places. 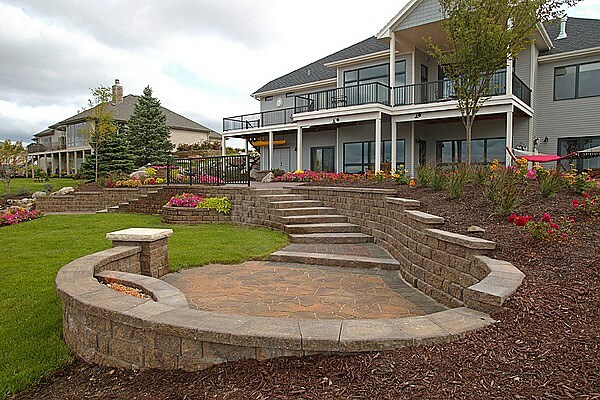 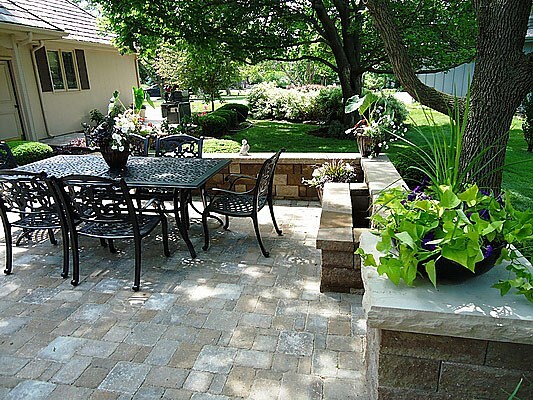 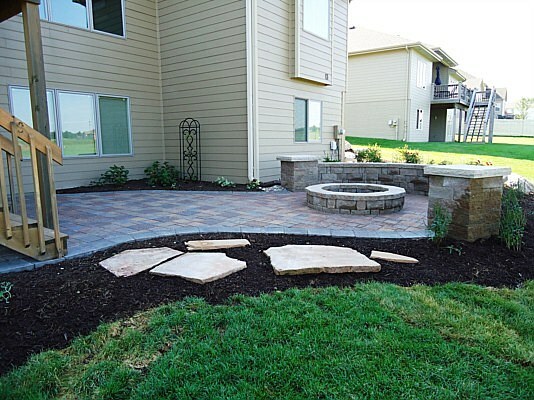 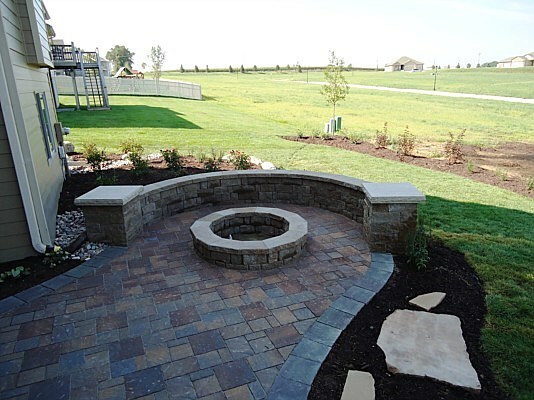 These outdoor features are the center of attention at any outdoor gathering and can extend the seasonal use of your yard. 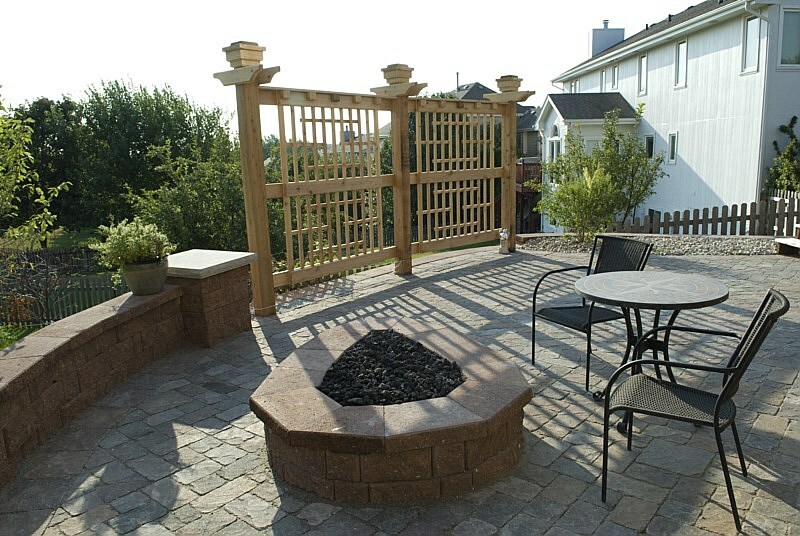 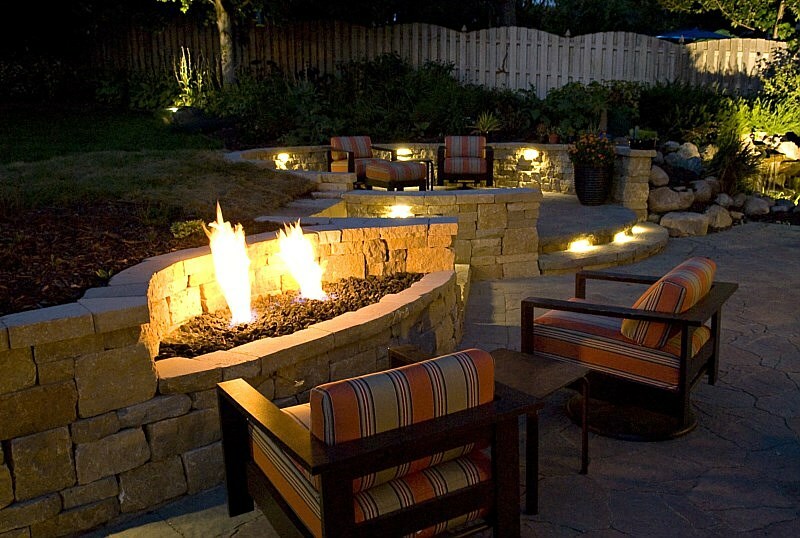 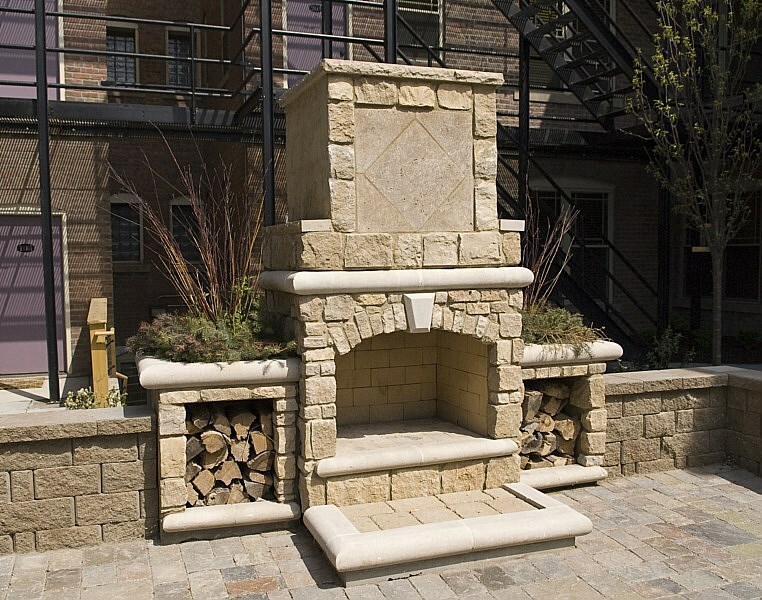 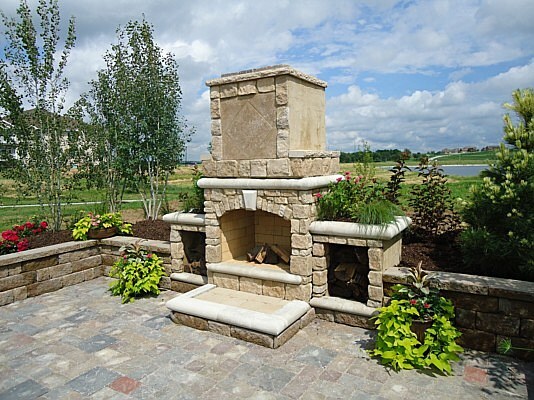 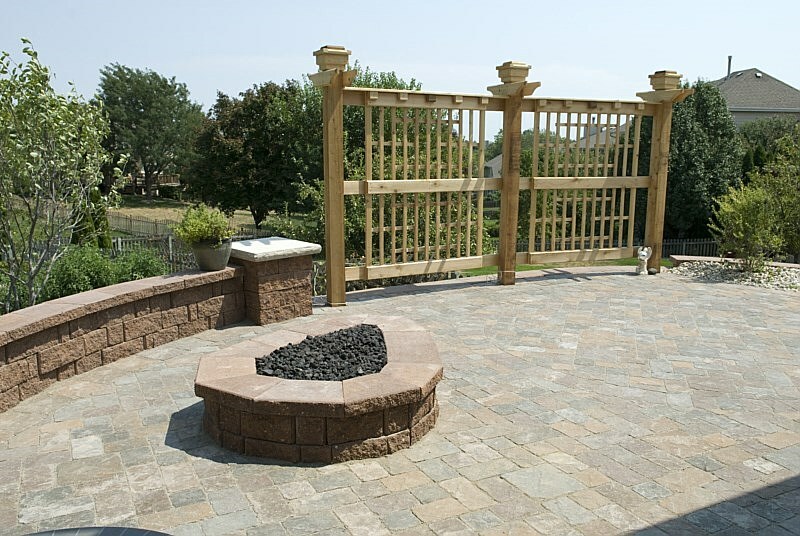 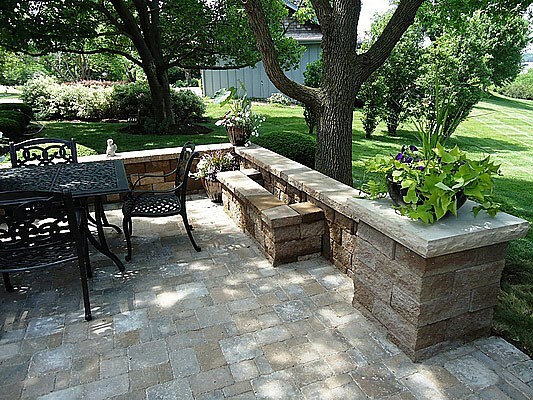 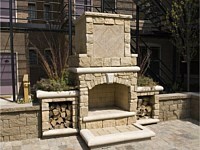 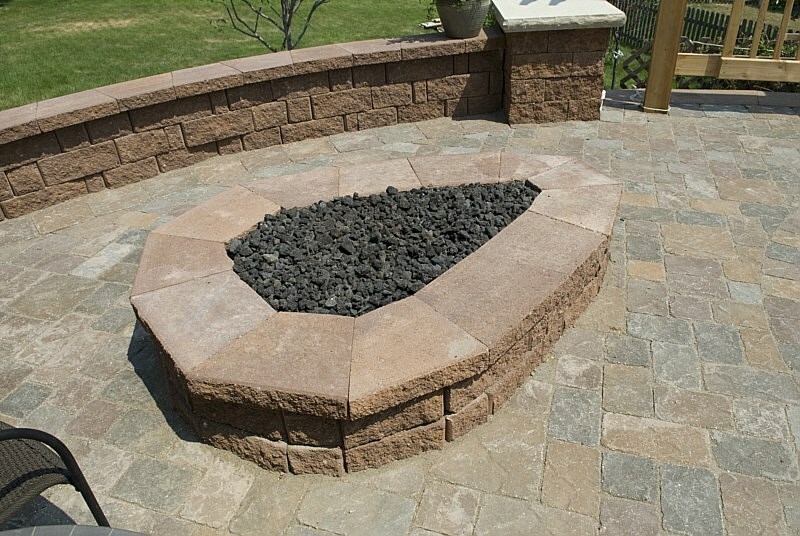 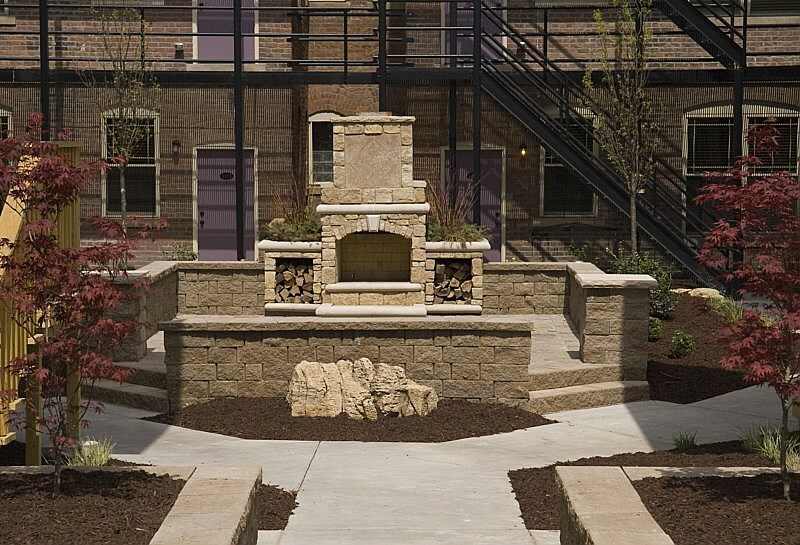 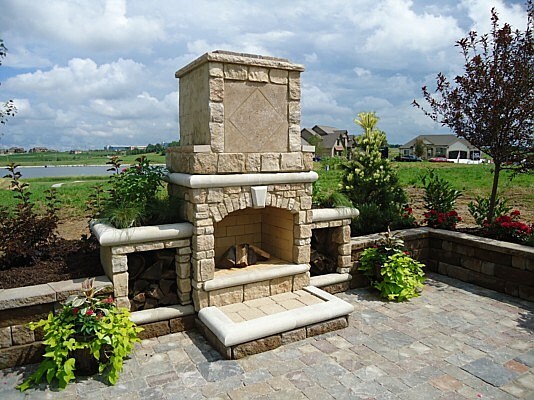 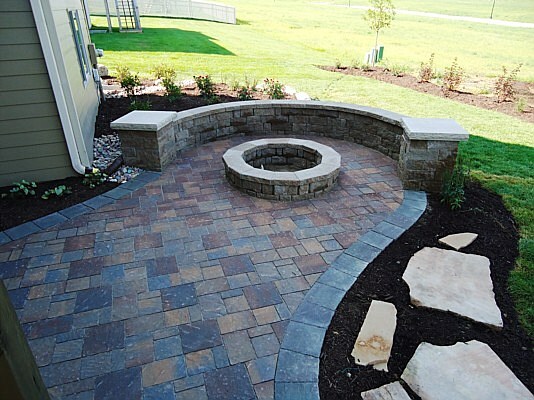 We construct our fire pits using concrete block or natural stone products to fit any landscape. 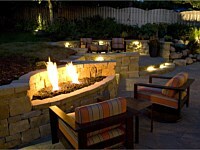 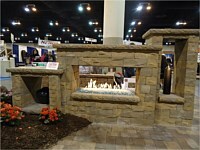 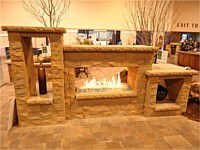 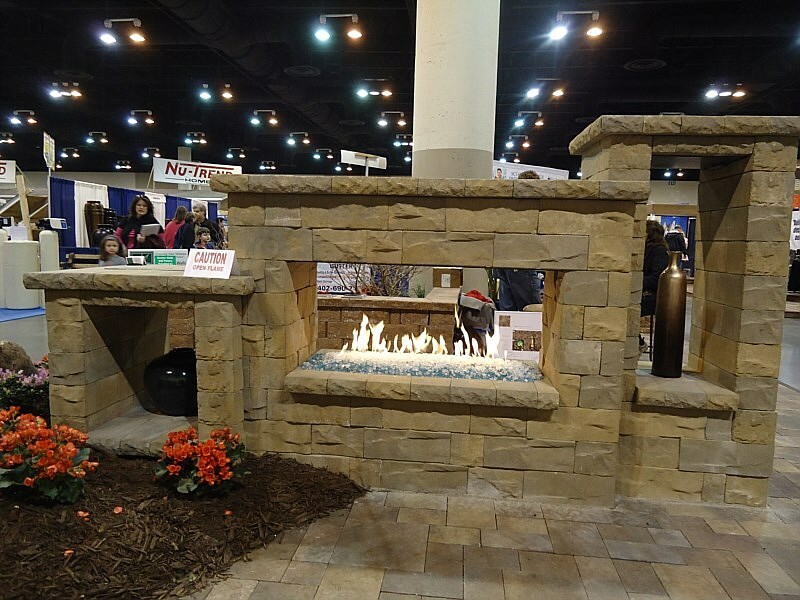 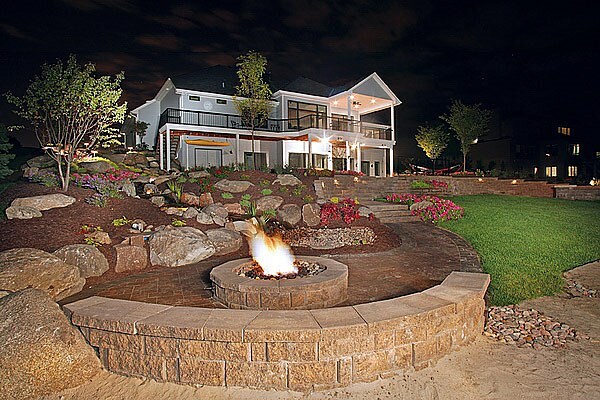 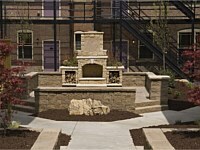 Please see the link to our photo gallery for ideas and examples of fire pits and fireplaces.